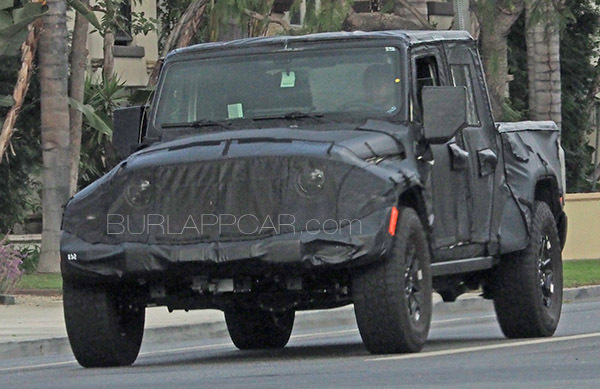 We all know Jeep will finally offer a pick up version of the Wrangler. I know there are a bunch of pictures of it around the web. But I am just adding one more. I think this has the potential to be one of the best selling Jeep modes ever. I am not into pick up trucks at all, and have no need for one. But I think this is a great idea that will appeal to tons of people. Why took them so long?? ?